There are so many easy ways to start a business online and to start right away. One of those ways is POD – print on demand business. It is an online business system that works through a third party. Sounds not so easy? 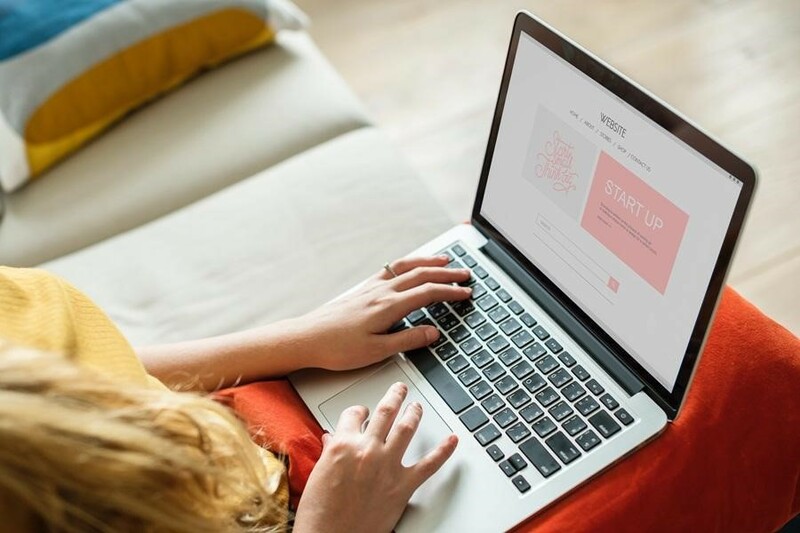 In this article, you’ll find out that there is no less risky and less easy way to start a business online, especially for young kickstarters. 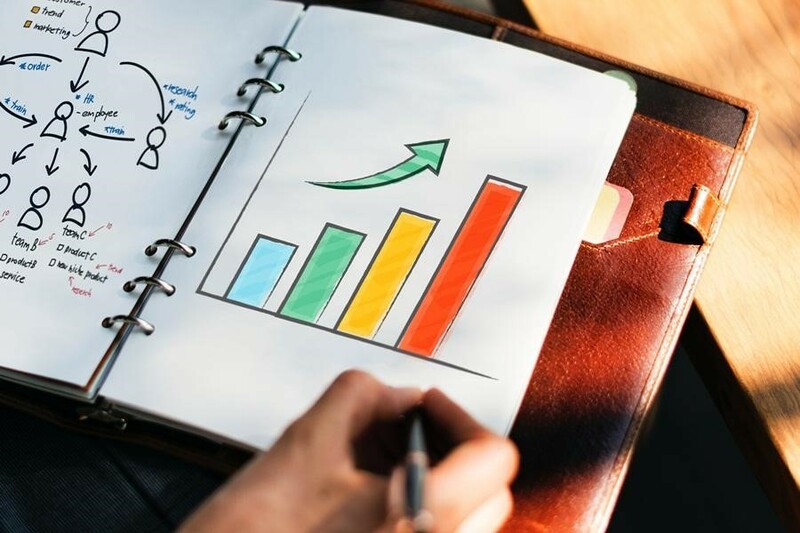 It’s one of not so many types of businesses where you don’t have to invest at the beginning, and here you’ll learn how. Firstly, always remember, that by working with a print on demand type of business, you will always have more freedom and possibilities to be unique and creative. You can brand an entire line of t-shirts with your designs and sell it on your online store. And do not worry if your graphic design skills are close to zero – thankfully there are many free icon and vector stock banks and online tools like Canva which you can use for the creation of your designs. To create and sell t-shirts, you will also have to choose a POD provider. On the other hand, dropshipping is very much similar – you give a percentage of your profits to a third party that takes care of keeping your stock, printing, and shipping the products. But the main difference between these two is the possibility to guess trends and predict which model will sell best. Dropshipping is much stronger in predicting. But a huge disadvantage for dropshipping is your competitors that might be selling the exact same product as yours. There are so many advantages that a print on demand business can offer you. First of all, it’s a perfect business plan for young people who want to start making their own money and work a little extra from home. It’s so ideal for this any other situation when a person isn’t able to invest a lot or can’t invest at all, because at the very beginning your investment is going to be an absolute zero. Later on, it stays the same, unless you want to invest in advertising. One of the other advantages is that you don’t need to have a special place to store your products and pay for it. Secondly, if you were doing this entirely on your own, you would have to keep some items in stock – but how would you know which sizes, colors, and designs to store? How much would your mistakes cost you? Also, you don’t need to take care of printing, bubble wrapping, and walking to the post office every day – everything is done for you by a third party. The only thing that you should really invest in, if you want to succeed and reach higher profits is marketing, advertising, and promotions. And each new website needs to work very hard to gain more traffic at first. You need to create a brand, determine your target audience, create a strategic plan on how to reach and expand that audience over time. Also, you’ll need to choose social media channels that you want to communicate through. It depends on what kind of print on demand business you choose because it can be anything – t-shirts, jumpers, cups, socks, posters, hats, and so much more. It also depends on your target audience. But in general, if you decide you want to sell modern or funny t-shirts, Facebook and Instagram should work best for you. Always try to create the best user experience for your potential clients. Make sure all the needed information is easy to find on your t-shirt e-store, all pictures are high-quality, and the product descriptions are clear, contacts are easily accessible, and goods are easy to order. To make ordering easier, add a wordpress form plugin to your website. This way your clients will be able to place orders any time they want, and you’ll gain profits faster.